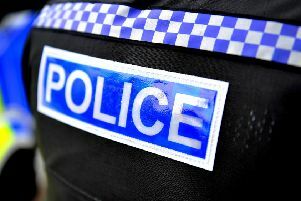 A Hastings man wanted for allegations of controlling behaviour has been arrested, according to police. Kane Watson, 27, was arrested in Margate, Kent, on Saturday afternoon (January 19), police said. Watson, from Hastings, was wanted by Sussex Police investigating allegations of assault and controlling and coercive behaviour.